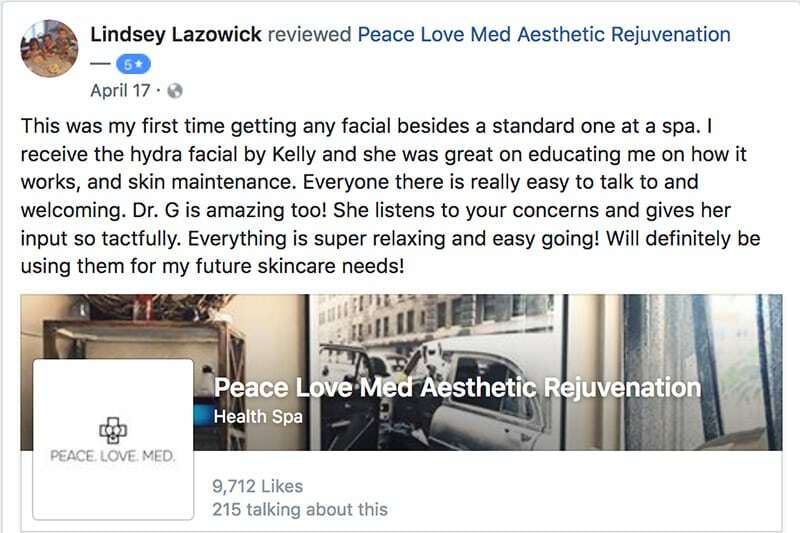 Non-Surgical Nose Job Rhinoplasty | Peace. Love. Med. The benefits of a nose job without surgery are faster results, quicker healing time, and little or no pain. 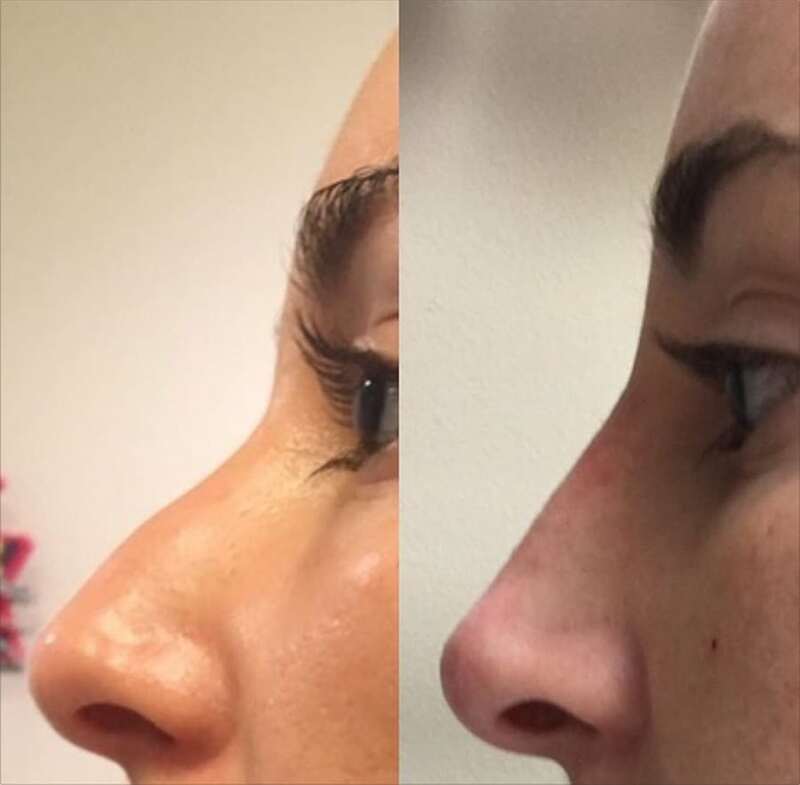 The non-surgical nose job is a new and exciting alternative available for patients interested in improving the shape of their nose without undergoing invasive surgery. 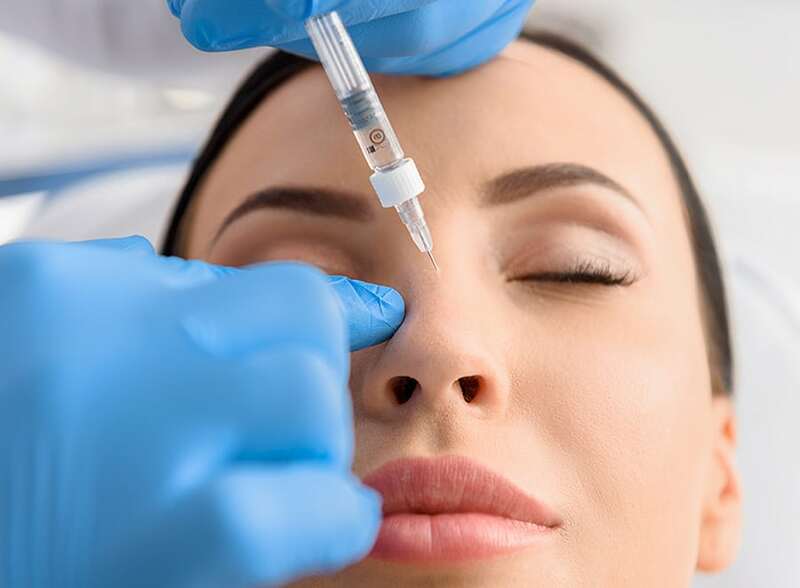 For those who would like improvement in the shape and appearance of your nose, but surgery is out of the question, a few simple injections is all it takes. The procedure is performed using topical numbing cream and there is virtually little or no pain, bruising or swelling. There is no down time and results are immediate. 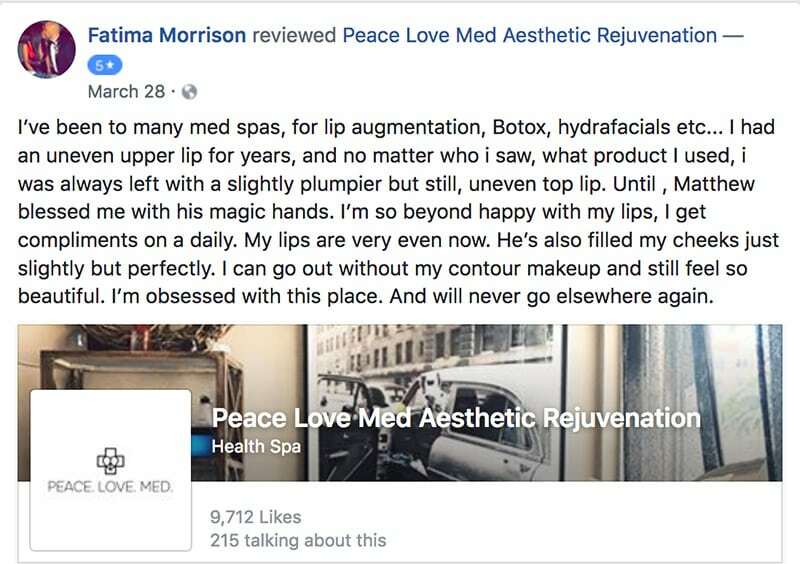 We use the well-known and trusted injectable fillers Juvederm Vollume, Juvaderm Voluma, Lyft, or Restylane to re-sculpt your nose. What is a Nose Job Without Surgery? 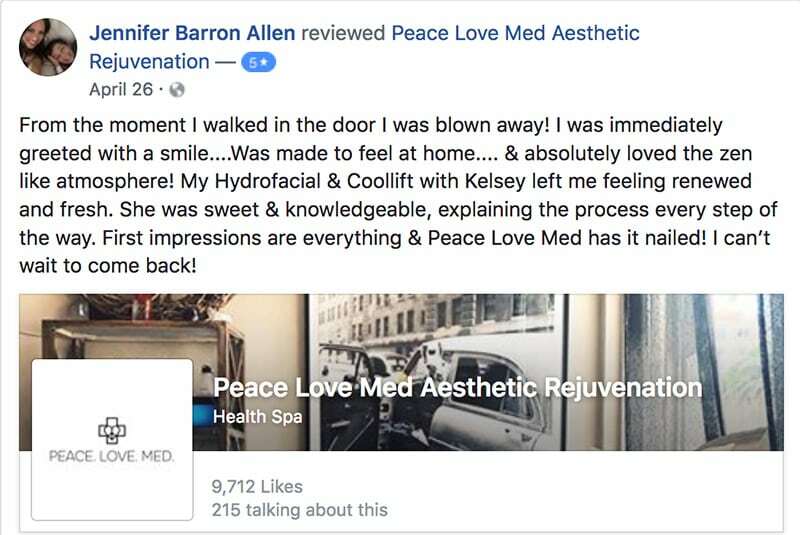 Unlike a surgical procedure, these fillers allow patients to obtain quick results with little or no healing time. When nasal imbalance is minor, a nose job without surgery can provide patients with outstanding results and an improved overall appearance. 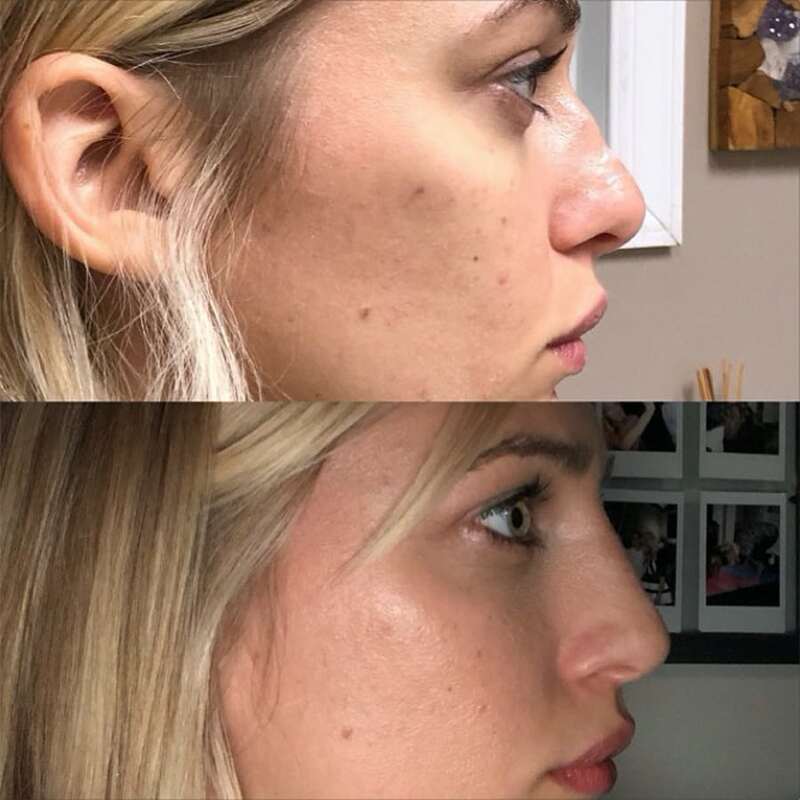 This popular new treatment is an excellent alternative to the traditional rhinoplasty procedure. Injections of tiny amounts of the dermal filler into areas of the nose that need volume. Once volume is added to these areas, the patient’s nose will be smoother with a more proportional appearance. This technique is not a quick fix and requires several treatments. Due to the way these dermal fillers work, to achieve the best results possible, treatments must be performed from four to six weeks apart. The non-surgical nose job is relatively painless and can be completed in one short office visit. During the treatment, an injection of the facial filler into the desired areas of the nose to help camouflage abnormalities. 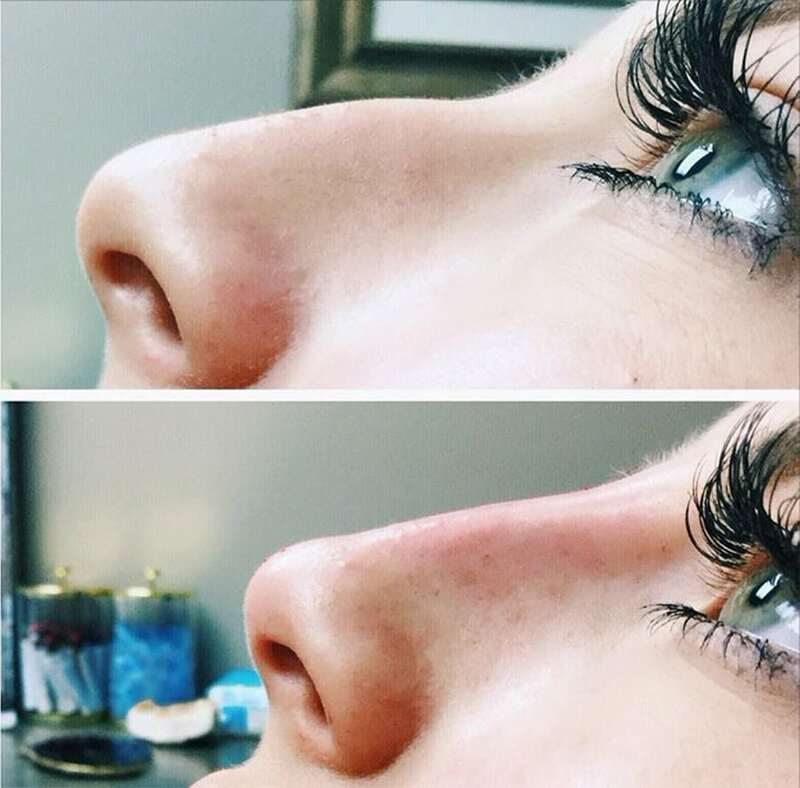 Though some patients may be concerned that the nose will look larger after treatment, not to worry – the treatment simply smoothes out the nose so it appears as one straight line. A nose job without surgery is an excellent and affordable option for patients who would like to achieve a more pleasing appearance without undergoing extensive rhinoplasty. Patients who have a surgical rhinoplasty cannot participate in vigorous activity for approximately six weeks following their procedure. Since a traditional rhinoplasty is a surgical procedure, patients receive anesthesia. A non-surgical rhinoplasty does not require anesthesia. Following a surgical rhinoplasty, patients typically need about 10 days before returning to work or school; however, after a non-surgical rhinoplasty, the majority of patients can return to work or school the day of the procedure.